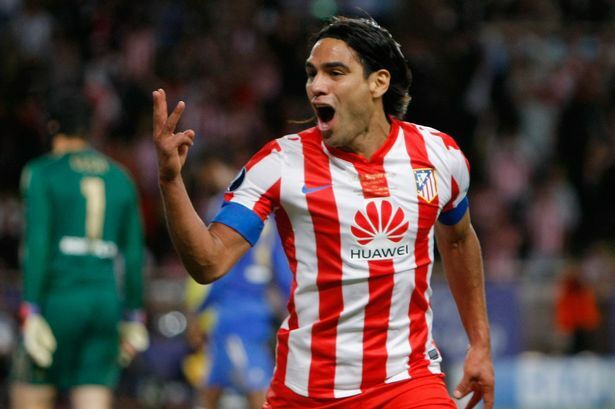 Radamel Falcao, the Colombia striker whose hat-trick shot down Chelsea in the European Super Cup, may join the London club in January. 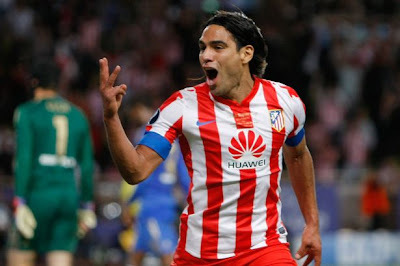 Reports in South America last night said a pre-agreement between Falcao's team Atletico Madrid and Chelsea has been struck in a deal expected to be worth at least £48million. Falcao, 26, has already scored six goals in three matches this season and is seen as one of the world's deadliest strikers.